Mark Fedotych is dying. A foreigner in every country, he passes away in a Central European refugee camp, years of restless travel and persecution behind him. But in death, freedom is as allusive as it was in life. 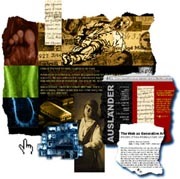 Ausländer Micro – an online spoken word opera, was been designed as an interface through which each of its four acts can be explored. Various forms of navigation were provided. 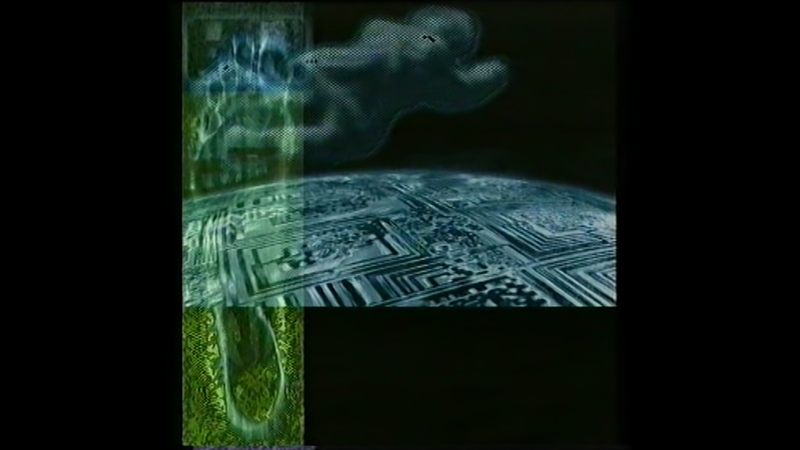 The user encountered numerous combinations of text, graphics and sound. The opera follows the afterlife of an Eastern European refugee, a foreigner in every country. In a squalid camp, he passes away there. Years of restless travel and ruthless persecution are thought to be laid to rest, but in death, freedom is as allusive as it was in life. 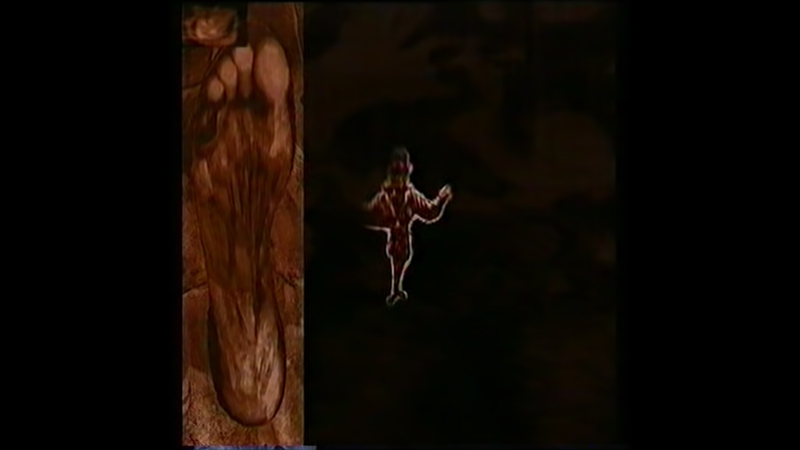 Pre-production commenced in 1995 with the project completed and launched in 1998. 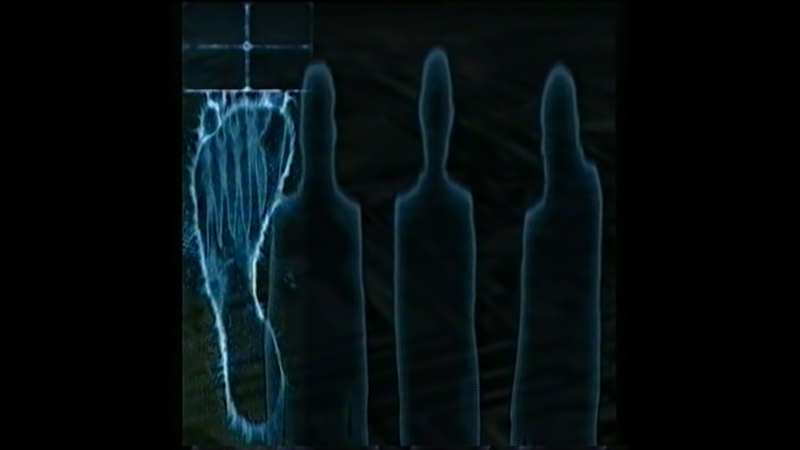 It was to be, perhaps the earliest use of Dynamic HTML as layered animation within an interactive interface underscored by a random, pseudo-generative soundscape. It pre-dated Flash. We used Thomas Dolby’s Beatnik Audio Player (no longer in use) and the SSEYO generative sound plugin (also no longer in use) and code that would pull samples and unrecognisable midi sounds into the interface creating a sense of ever-changing depth. We wanted to create a website that had an immersive quality to it, that would also fit onto a floppy disk. 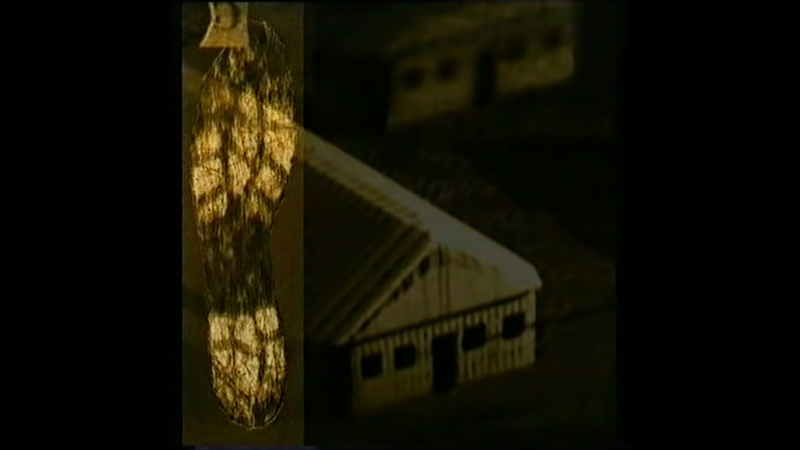 Ausländer Micro was conceived by Andrew Garton and produced in collaboration with John Power, Bruce Morrison and Justina Curtis at Toy Satellite, Melbourne. v1.2 was produced with Andrew Sargeant who assisted with the implementation of Flash replacing depricated plugins. 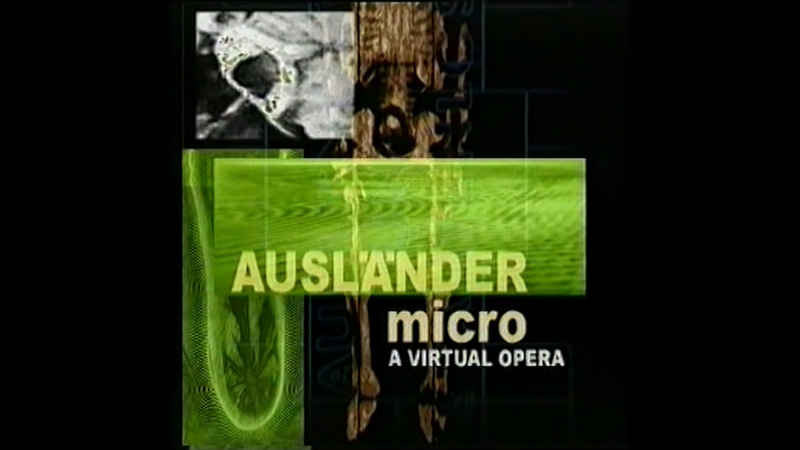 Ausländer Micro v1.2 was produced by Toy Satellite in association with the Australian Film Commission and the Centre for Animation and Interactive Media (Department of Visual Communication, RMIT University). Created by Andrew Garton, John Power and Bruce Morrison. Produced by Toy Satellite in association with the Australian Film Commission and The Centre for Animation and Interactive Media. 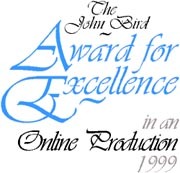 Awarded John Bird Award of Excellence in an Online Production. Nominated for an ATOM Interactive Media Award.